The Los Blancos had a game of their lives at Sporting Gijon as they came twice from behind to level the score, then score a Late winner to take all three points from the Host, Opening a six point lead on the La Liga Table. The Hosts to the lead 14 minutes into the game, Cop got hold of a wonderful flick from Vesga straight onto his left foot, and the striker's volley ends up in the back of the net but this was replied by the Visitors three minutes later, Isco levels the scores for Real Madrid as he turns inside a crowded Sporting box before curling a quite wonderful effort into the top corner of the net. The game gradually got homely for the Visitors, as they dominated the rest of the first half with 70 percent possession, but failed to make much out of this as Sporting's five-man defence continues to shuffle across the pitch and clear down-field. 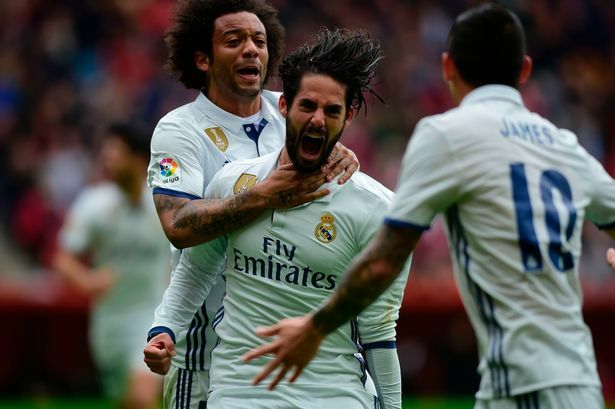 The Los Blancos continued their campaign in the second 45, as they had to come back again, allowing the Host get another lead by 50th minute. Sporting are back ahead, and it is a wonderful header from Vesga, who flicks his effort into the top corner after meeting a header from Babin. The home side regain the lead against Real Madrid. 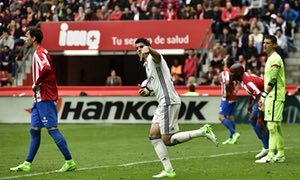 Madrid Had to wait another 9 minutes before replying the Relegation threatened Sporting Gijon. 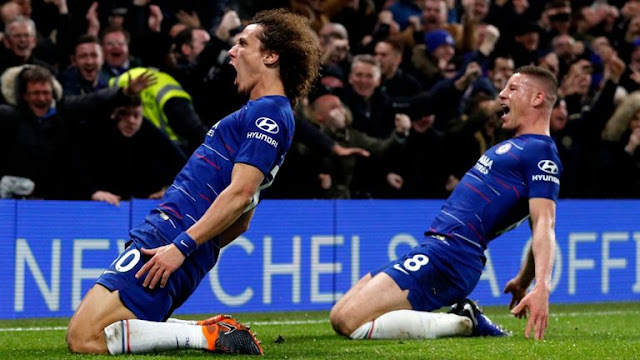 Real Madrid level the scores in the 59th minute as Morata heads a wonderful Danilo cross into the bottom corner bring the score to 2-2 on the score board. Both Clubs closed the Sub option, fortifying their team but non had that mush impact immediately, but just as the game was coming to a close, just entering the added time, Isco turned outside the Sporting box before firing a wonderful finish into the bottom corner. Madrid Now enjoy a six point lead above the La Liga Table pending the Barcelona scoreline on Sunday.